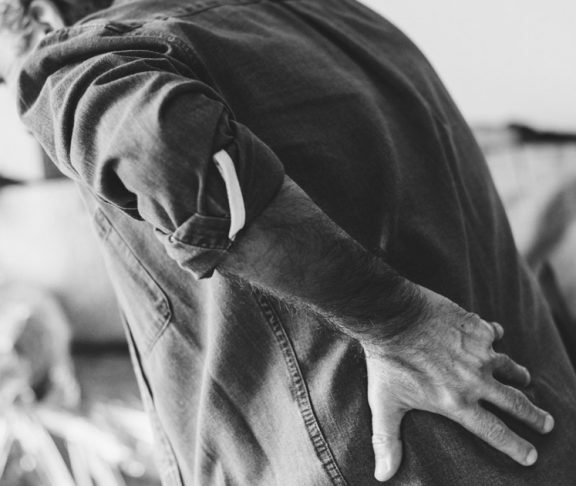 A new WHO ruling making chronic pain a stand-alone disease promises better treatment for patients – but national governments must be convinced to implement the changes. 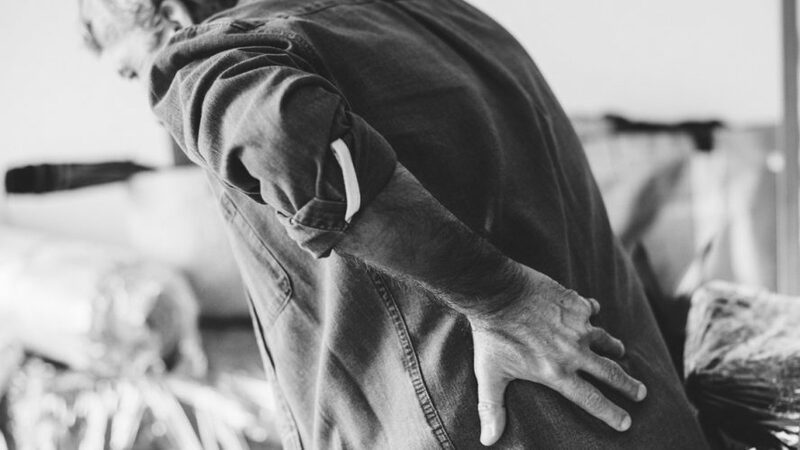 One in five people over 21 in Europe suffers chronic pain – over 100 million daily – and the risk rises with age so almost all over-90s are affected. “Chronic pain (CP) patients have suffered in silence for too long. But this year CP was listed by the World Health Organization (WHO) as a disease. “In the past CP has only been covered by national health insurance systems when treated as a side-effect of another diagnosed condition. 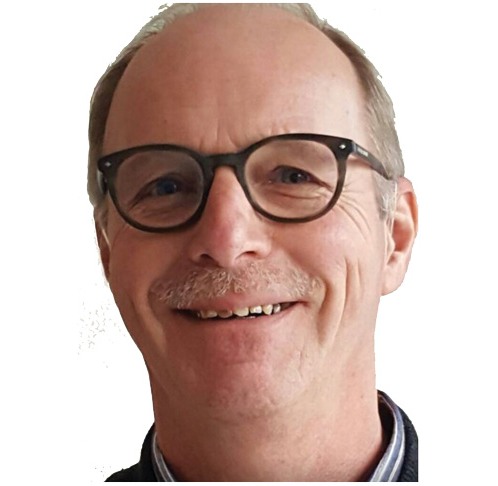 As a disease in itself, more people will get access to treatment and better patient education,” says Joop van Griensven, President of Pain Alliance Europe (PAE), which represents over 350,000 CP patients. Patients can make themselves visible by speaking out about CP, and asking parliaments to implement the changes. For this to happen, however, national governments must incorporate the WHO decision into their national healthcare systems. PAE is campaigning for this. “Patients can make themselves visible by speaking out about CP, and asking parliaments to implement the changes,” says van Griensven. PAE, patients’ associations and healthcare professionals are also using the Societal Impact of Pain (SIP) international platform to gather data and patient opinions to build a case to persuade states to implement the changes, and to seek out pockets of best practice and share them.